What's New in High End Garages? Then suddenly something happened. People started demanding more out of their garages. Like so many other spaces in a modern household, the garage needed to be more than a mere storage unit, it needed to become a flexible living area. Turning an old grimy, potentially frightening, garage into a gorgeous and welcoming living space where your car just happens to hang out is no small feat. It takes the concept to a whole new level, really. From car-safe flooring that can resist oil stains to gorgeous cabinets that can hold chemicals that are traditionally banished to the garage, plus all those accessories for home theaters, pool cues and ping pong tables, today’s high end garage can become far more than anyone ever believed. 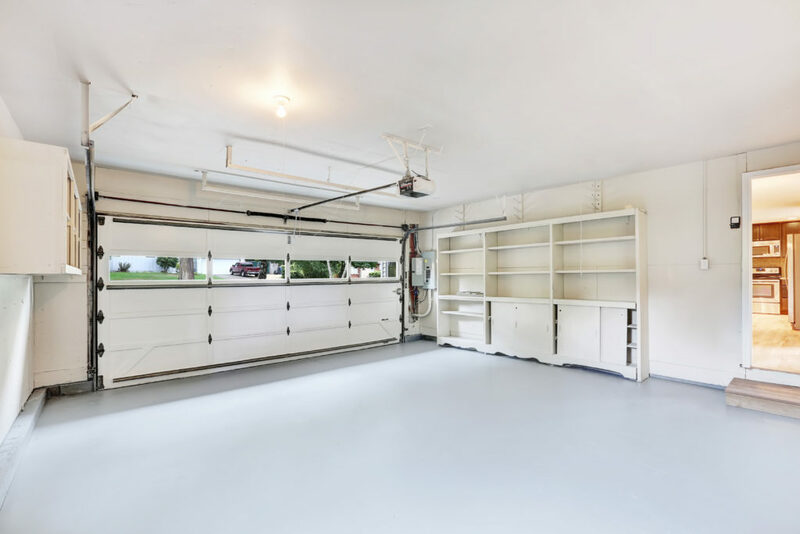 It can be easy to let your garage turn into a storage unit, that’s why so many of the fanciest garages start with a really amazing plan for dealing with the clutter. If you walk through your favorite home improvement store, you’ll notice an entire section of cabinetry just for the garage. These durable options offer more than just a place to put all your stuff, they give you a huge start on a high end garage that you’ll love. Cabinets might not be the sexiest part of your high end garage, but they will help calm the overwhelm that a garage lacking storage for all those random things that end up being stacked to the ceiling can create. And hey, if you want to get really neat, use those cabinets to create a wet bar or a media center fit for the inside of your home. Even though garages have been getting smarter for years, most people haven’t noticed and these technological leaps have gone largely unadopted. Garage tech ranges in complexity from simple swaps of equipment already in your garage to quite complex undertakings that definitely will require a construction crew. 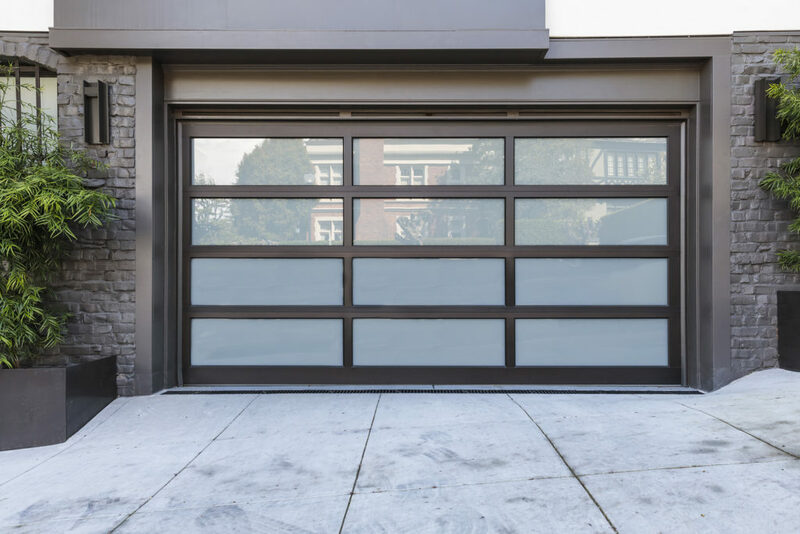 Smart garage door openers have been around for a while, but they fail to get the kind of attention that other smart gadgets have seen. For example, this unit from Ryobi was named “The Most High-Tech Garage Door Opener in the World” back in 2016, but apparently no one read this particular article. These door openers range from being simply controlled by your phone to being part of a complete safety system for your home. For example, some will notify you if they’re opened when you’re not home and most will tell you if you’ve left them open on those mornings you need a lot more coffee to get the job done. You can then tap into a security camera and even shut the door from anywhere. How About an Elevator for Your Car? Of course, simply replacing your garage door opener with one that inhabits the Internet of Things is one thing, but literally being able to park your car underground is quite another. This is major stuff here. Instead of wasting valuable above-ground garage space with dedicated areas for your car, motorcycle, boat or other garaged vehicles, a garage lift can kill two birds with one stone. Basically, your garage can now be your own personal Bat Cave. Garage lifts are pretty cool, but they will require a professional installation and work best when incorporated into the building plans of your garage. Still, if you’re building and you’re hoping to use your garage as a rec room, you can recapture lots of square footage with one of these amazing things. Is it Time for a Garage Upgrade? When it comes to high end garages, you might as well go big or go home (although, your garage is part of your home, so that doesn’t really work…). 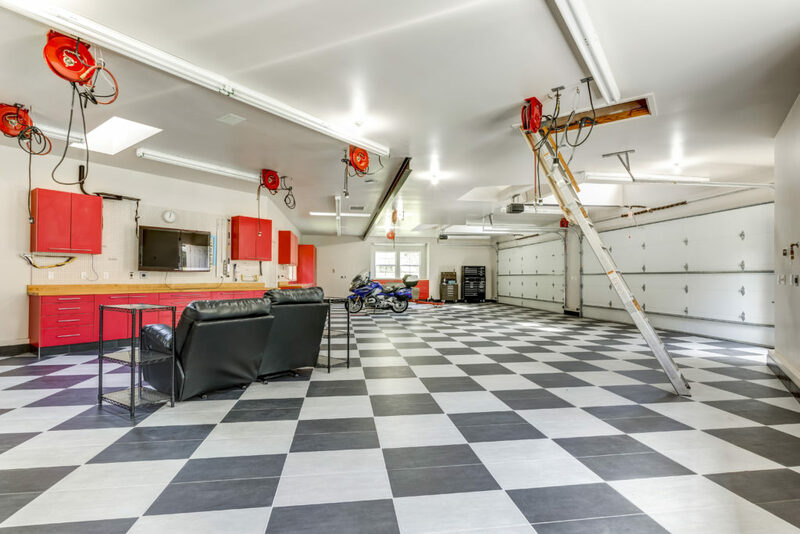 From cabinets that can handle anything your garage can throw at them to custom flooring and one of those fancy garage lift systems, you’re going to need a few good home pros to create your ultimate garage. Give us a call or text for a few good references!